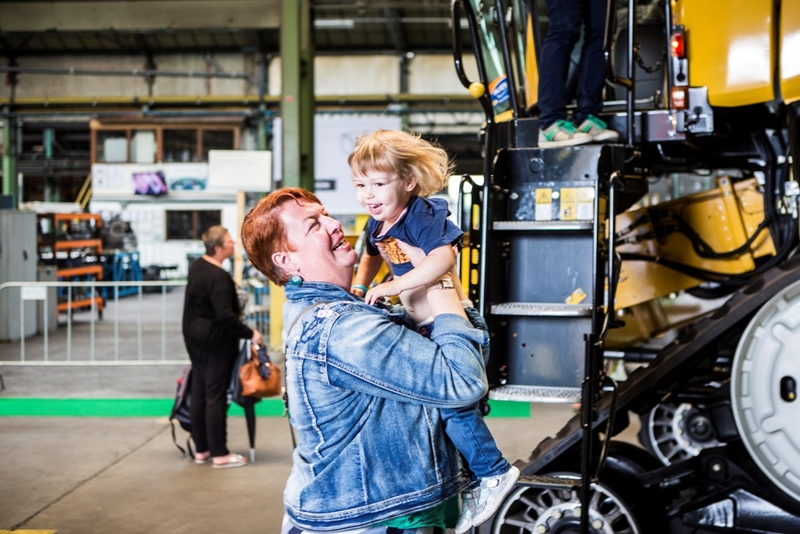 To celebrate its 70th anniversary, voestalpine Sadef N.V. in Gits not only invited customers and partners, but also its employees along with their families and friends. 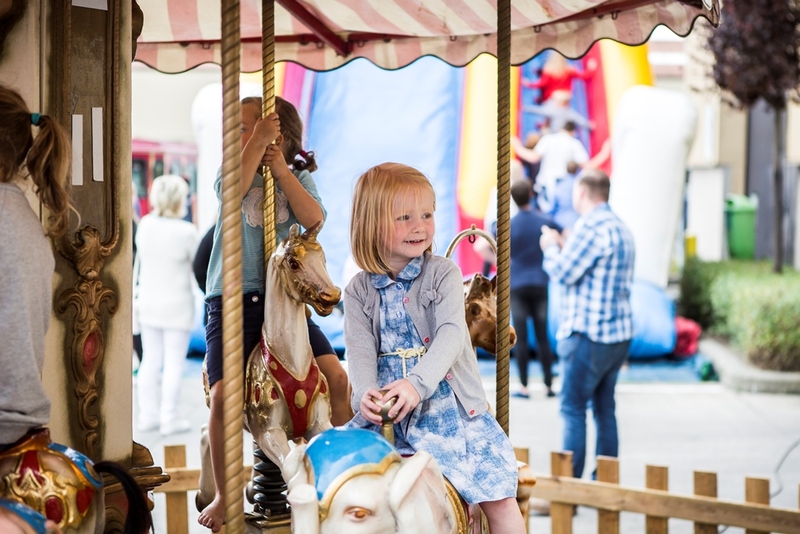 On July 2, some 2500 guests attended the Open House and helped management celebrate the success of the past 70 years. voestalpine Sadef N.V. produces high-quality steel tubes and sections for sophisticated applications, including in the mobility and energy sectors. As a Competence Center, the voestalpine company is one of the leading providers of roll-forming technology, both within the Group and worldwide. 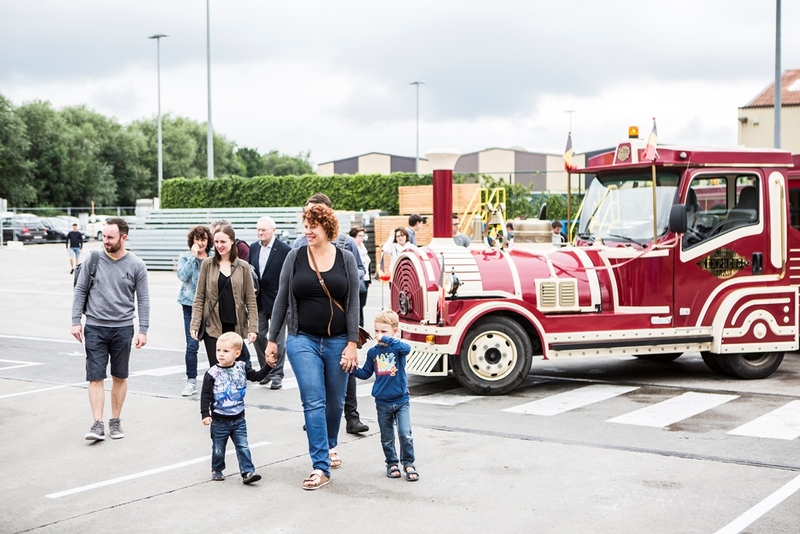 At the end of June, the company, which has been part of the voestalpine Group since 1991, celebrated its 70th anniversary at its headquarters in Hooglede-Gits, Belgium. voestalpine Sadef N.V. plays a key role for the voestalpine Group as the Group’s first major foreign acquisition. Today, some 600 employees achieve a revenue of almost EUR 200 million. With an export rate of 80%, voestalpine Sadef plays a significant economic role for the region. The Open House offered the around 2500 guests a diverse entertainment program. 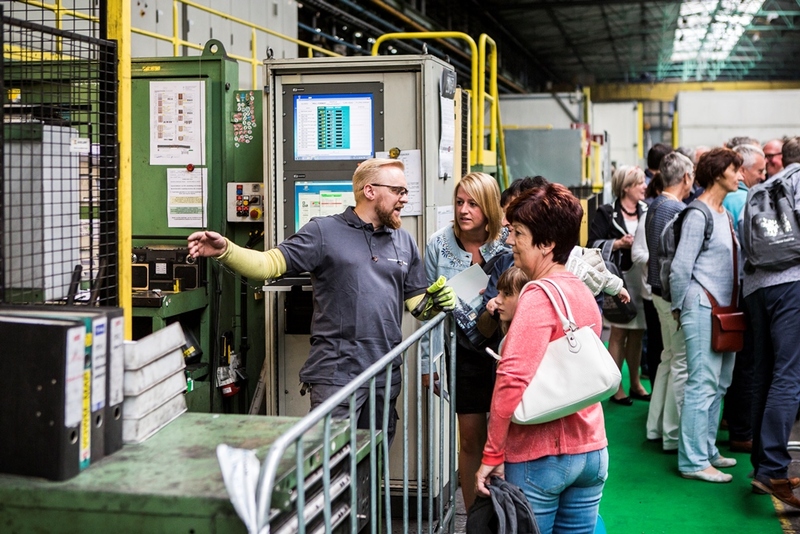 The comprehensive plant tour gave the employees’ families and friends in particular insight into the complex production of innovative special tubes and sections. A visit to the new Innovation Center that had just opened days before demonstrated the importance of research, development, and successful innovations. 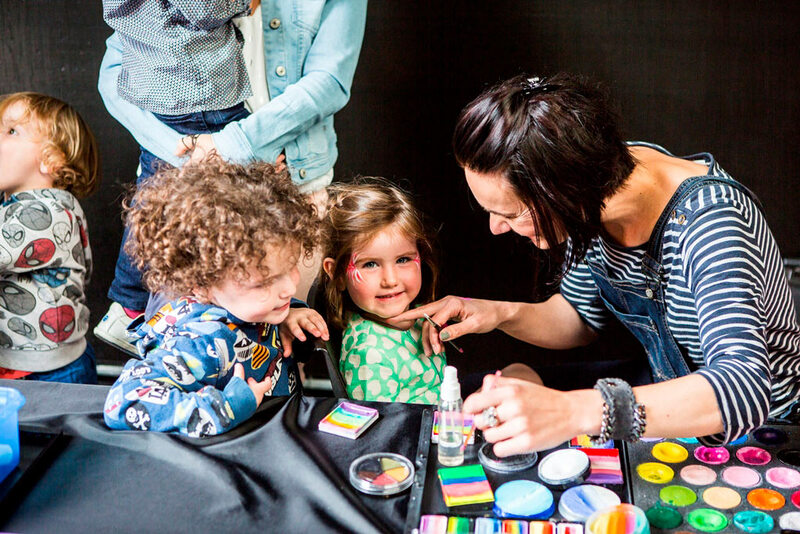 The entertainment program also included numerous activities for children, such as the bouncy castle and the makeup and tattoo booth. Food trucks and a DJ provided refreshments and musical entertainment. 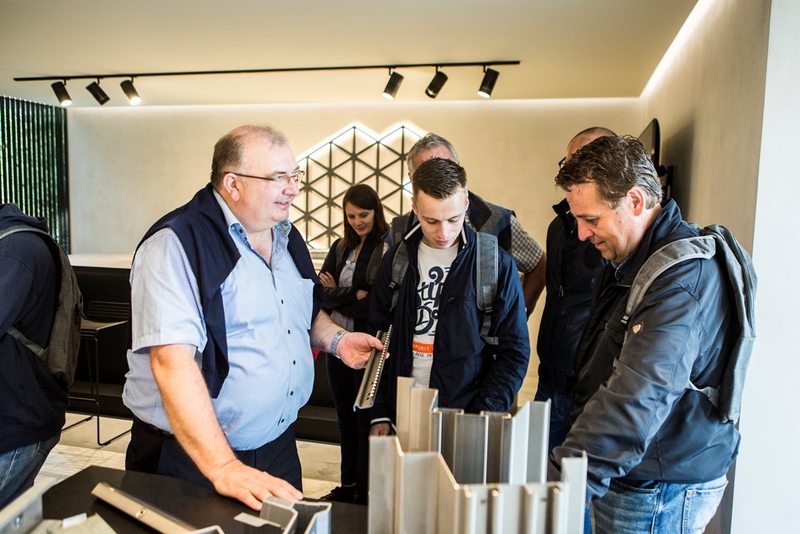 The Open House offered employees, families, and friends an extraordinary experience and opportunity to get to know the successful company from another perspective.